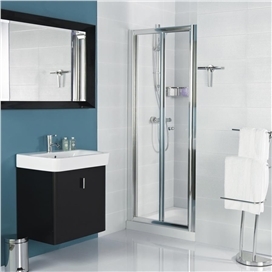 Haven range offers affordable showering solutions. Haven is part of the Roman group of companies and as such the range has been designed by Roman’s team of in house designers. 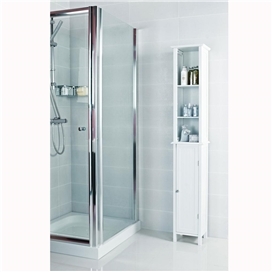 It has been created to offer truly affordable shower enclosures and bath screens which do not compromise on quality. 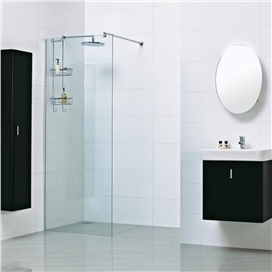 The range incorporates all the key enclosure styles and sizes which are popular in the UK, including: quadrant enclosures, sliding door enclosures, bi-fold door enclosures, wetroom panels, pivot door enclosures and corner entry enclosures. 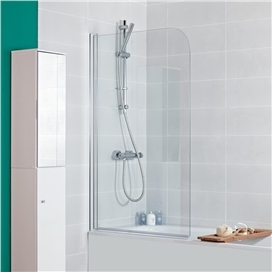 The range also has its own collection of standard sized panels and extension profiles, alongside a portfolio of bath screens, for when showering over the bath can’t be avoided. The Haven enclosures and bath screens are covered by a 10 year guarantee and feature Roman Ultra Care Pre-coated Glass Protection. of mind. The innovative and affordable Haven designs are backed by Roman’s 28 years of showering experience, offering high quality products complete with a comprehensive after sales service.